But as their architecture evolved, and their Runscope usage grew, the amount of notifications grew as well. Add those up with other 3rd-party services, and they really started to build up. And getting too many alerts can be just as bad as getting zero alerts. The team started suffering from notification fatigue. And also, who was working on each alert? The team needed an easier way to manage each API failure notification to make sure that failures were not being missed by the team without getting fixed. The engineering team at Trustpilot decided to look into how to build custom Slack notifications. Slack has a really great and expansive API documentation, and it allows users to send messages that include buttons next to it, to allow for user interaction. When a test fails, the first notification that shows up in Trustpilot's Slack has a red bar on the left. In the example above, a user has acknowledged the failure so the bar on the left turns yellow. The notification includes the name of the team member who acknowledged the failure, and also has a button for the user to "Unassign" themselves. That way the team can make sure that two people are not doing the same work, or worse, that no one is actually looking into what caused the API failure. Trustpilot also decided to leverage another Runscope feature: subtests steps. They standardized their test structure so they would all follow the same template: create data, run tests, cleanup. An application's architecture is always evolving, and usually increasing in complexity. One of the side-effects of that is the increase in systems and points of failure, which can also lead to a increase in complexity in your API monitoring workflow. Trustpilot's team did an amazing job in understanding how alert fatigue was affecting their team, how to customize their Runscope notifications to fit into their process, and how to effectively fix problems in their workflow. 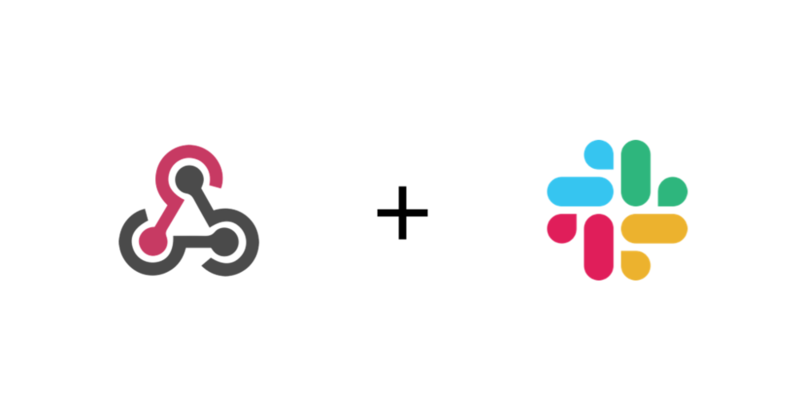 Our built-in Slack integration is enough for the majority of different workflows, and can be customized with threshold and retry on failure options. But we also know that our audience can have different processes, and we've built our tools with flexibility in mind. If your Runscope usage is growing and you want to start building something like Trustpilot did, you can do it by leveraging our custom webhooks integration, as well as the Runscope API. Also, if you do build something custom or would like to learn more about how to build a custom Slack notification, please let us know. We'd love to hear from you!